This was a trip up to Mt. Pinos to go star gazing. The next day we drove home along the San Andreas Earthquake fault. 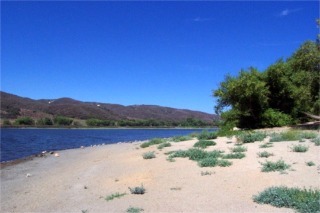 This is considered the premier spot to go star gazing in Southern California. There was some pretty serious equipment here. There is a 20" telescope in the back that is about 8 feet long. 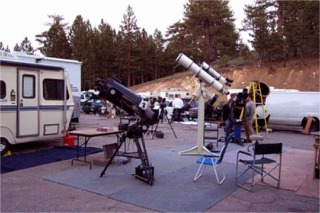 There were some pretty expensive motor homes and some very expensive telescopes. When the sky got dark we had our resident astronomy professor there to teach us. He also arranged to have some different size and types telescopes for us to look through. 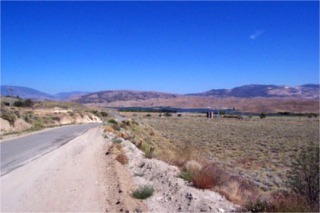 This is a view along the San Andreas fault. Somehow I'm not sure what I envisioned but not this. It was really quite pretty. I'm not sure why but there is also water in many places along the fault line. Just the very name conjures up imagines of big drop off's nad desolation. 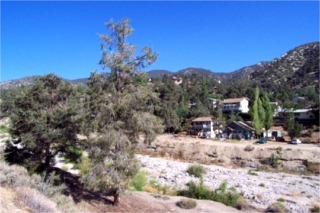 This a picture of Lake Hughes. 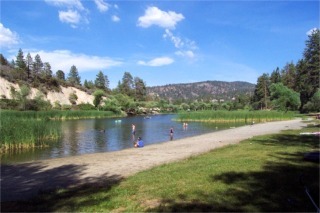 One of a few lakes along the fault line. 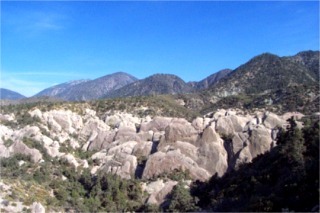 This is an area called the Devil's Punchbowl and is in the San Gabriel Mountains National Forrest along the fault line. It is a very interesting rock formation. 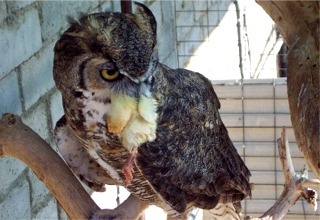 This guy was at the visitors center at the Devil's Punchbowl and just got himself a chicken for dinner. And still another lake along the San Andreas Fault Line. Just a very beautiful area. These are homes along the fault line. I know this is one place I would NOT want to live. Some day I will have to look up to find out if they have any more earthquakes then the rest of us.